Ever since Google released Android 8.0 Oreo last year, there have been speculations about what Android P might be called. Earlier this year in January, it was revealed that Google engineers were internally referring to the next version of Android as ‘Pi’, according to some commits in the Android Open Source Project repository. 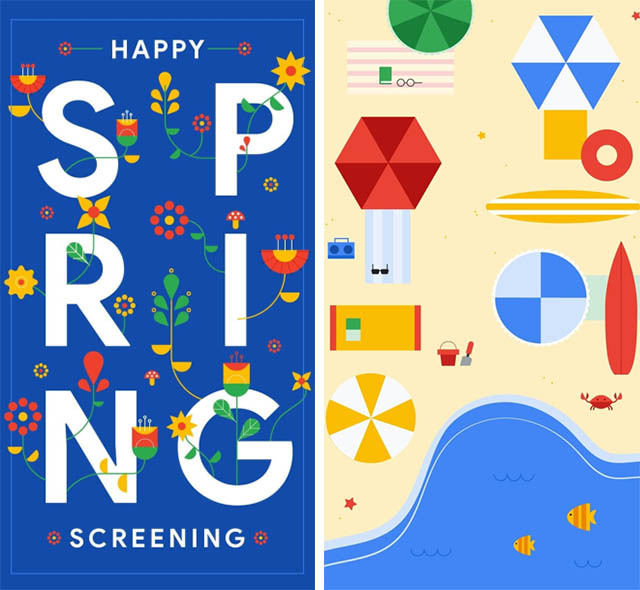 Now, Google has shared a few wallpapers for the Spring season on Instagram, with one particular image that has led fans to speculate about Android P’s dessert name. 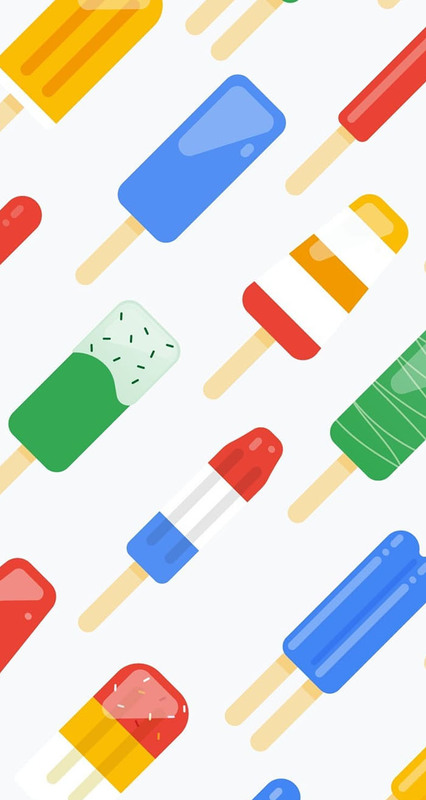 As seen above, it features a bunch of popsicles leading to the obvious correlation that Android P might be called Popsicle. Google is known to toy and tease their fans with potential names for the next version of Android every year. 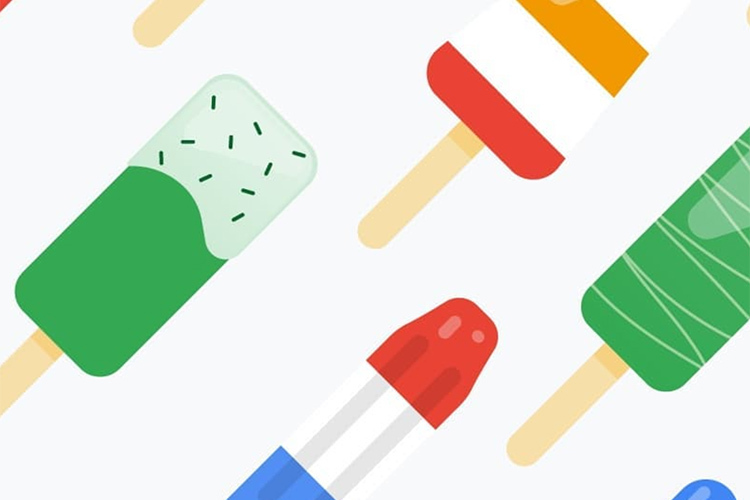 Late last year in December, Google’s Senior Vice President of Platforms and Ecosystems Hiroshi Lockheimer also dropped a hint which led people to believe that Android P might be called Peppermint. Lockheimer has has a long history of teasing the names of Android versions and has previously dropped hints that have been both accurate and misleading. So we can’t be sure if Peppermint is the answer. There was also some speculation about it being called Pineapple Pie due to hints in a Google easter egg. As of now, Google hasn’t released an official statement on the matter and until the company does so, we can’t really be sure of what Android P might be called. It’s worth noting that Google I/O is just around the corner and the company is expected to release more information about Android P. While Google traditionally doesn’t reveal the name of its incremental Android updates at I/O, we can always hope to find more clues in the upcoming beta release. 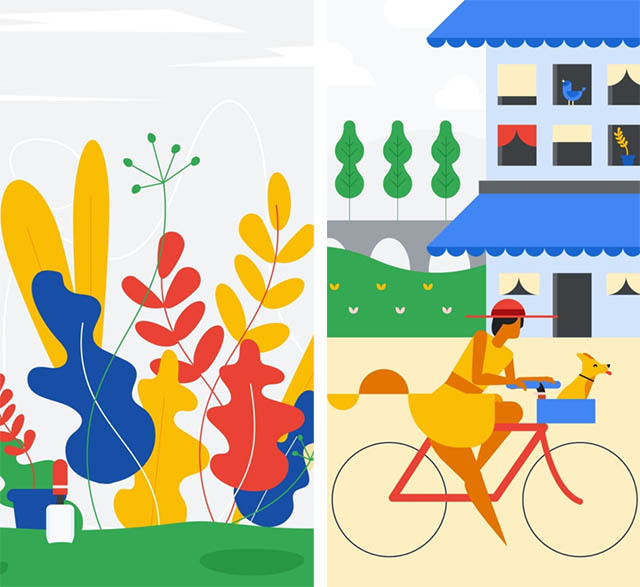 Until then, you can download the new wallpapers by following this link or take screenshots of the most recent stories on Google’s Instagram account.